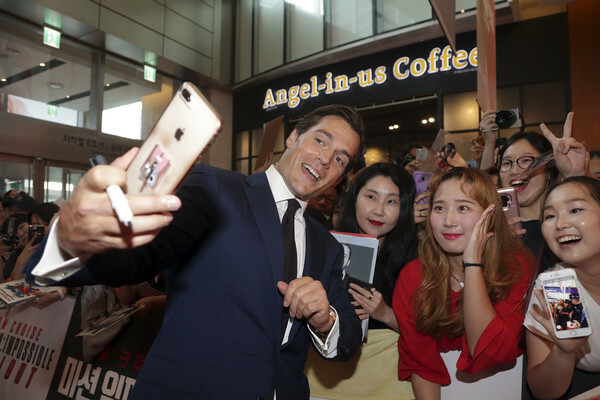 Seoul, your turn to represent! 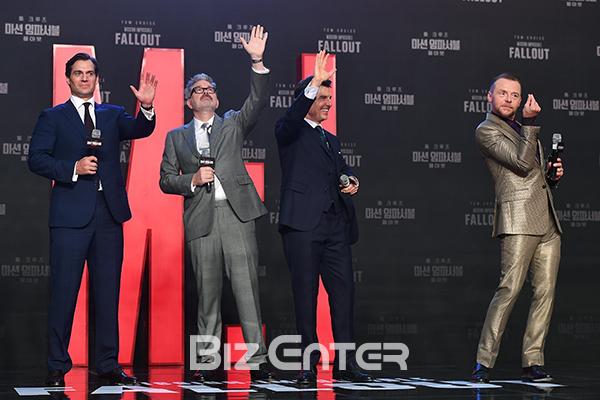 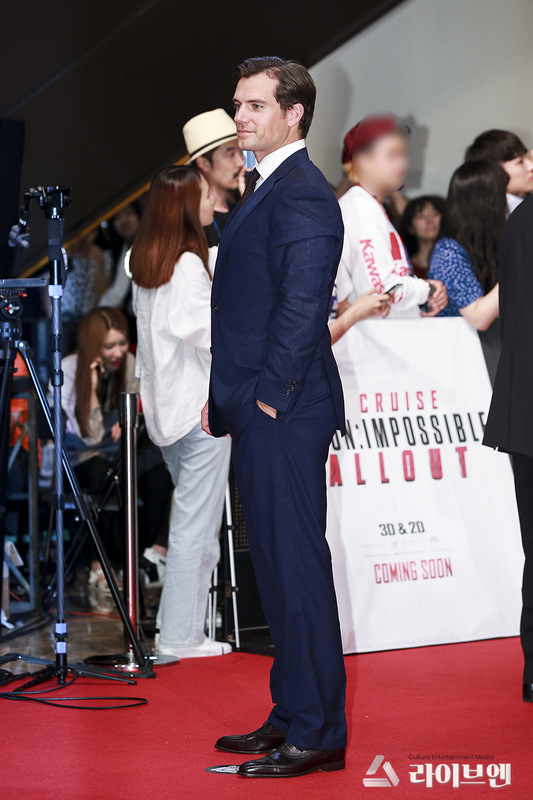 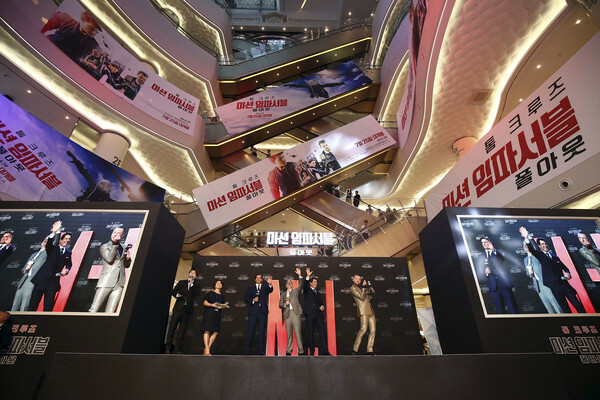 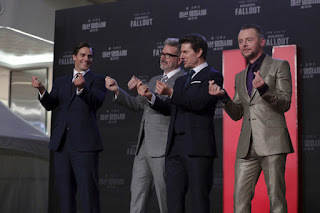 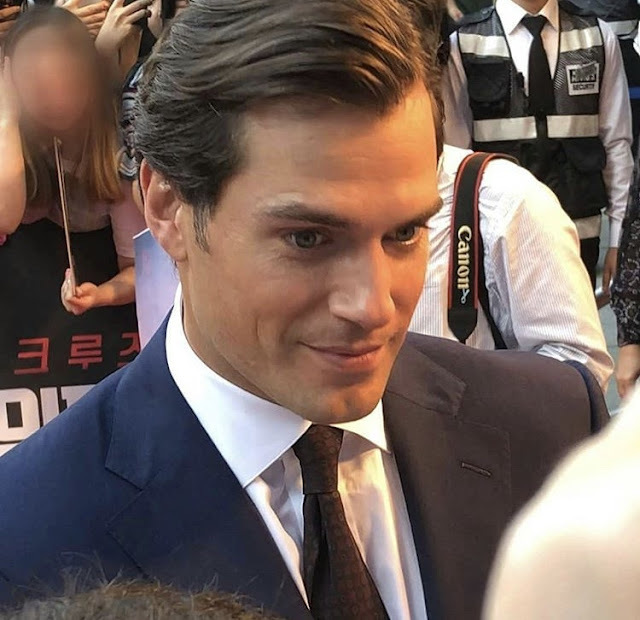 All pics and videos from the premiere added as we get them. 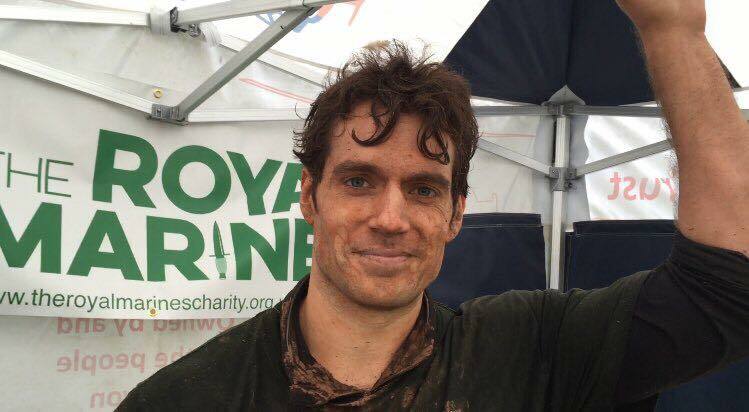 Go Henry! 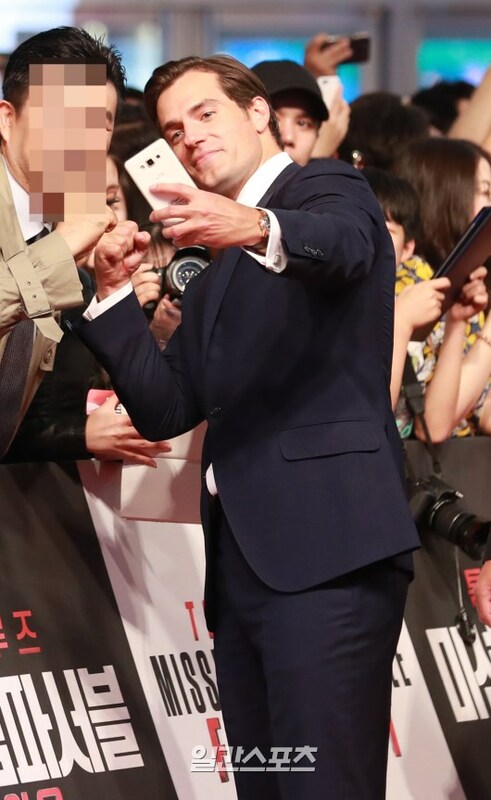 팬서비스만 1시간 넘게 하고있다. 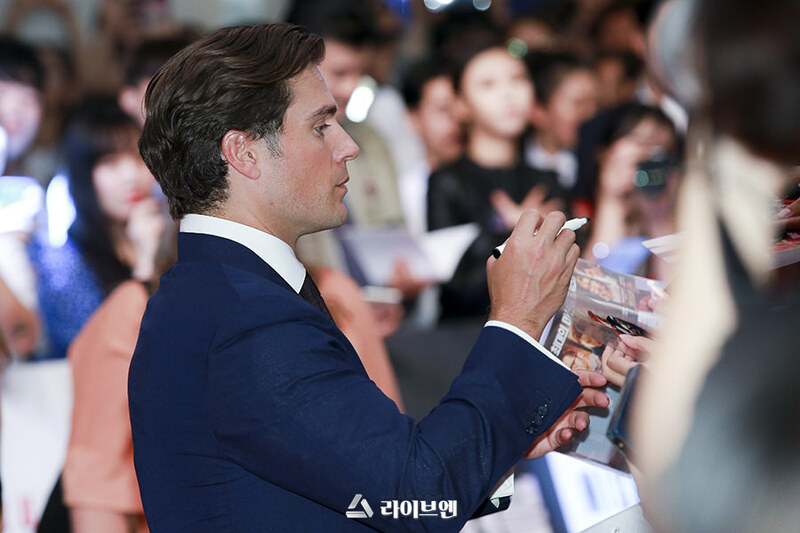 #미션임파서블폴아웃 #레드카펫 #미션임파서블 #시사회 #헨리카빌 존잘 #톰크루즈 는 스쳐갈뿐 #사이먼페그 는 장난꾸러기 #크스토퍼맥커리 감독은 못알아봤다. 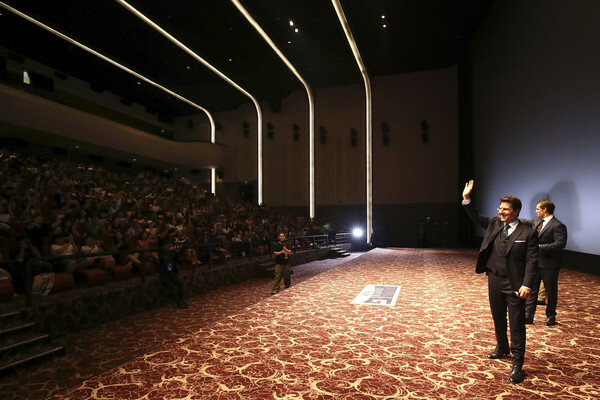 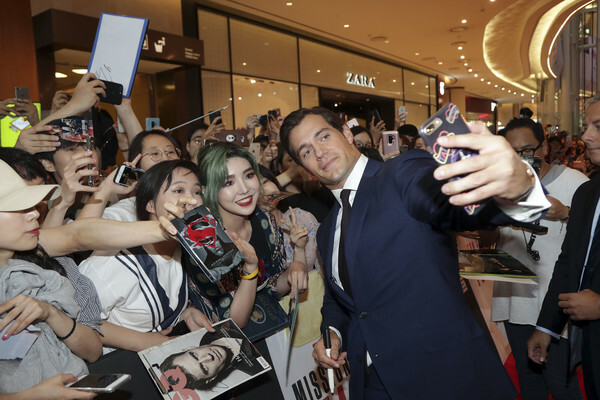 Pretty heady experience interacting with all those adoring fans. 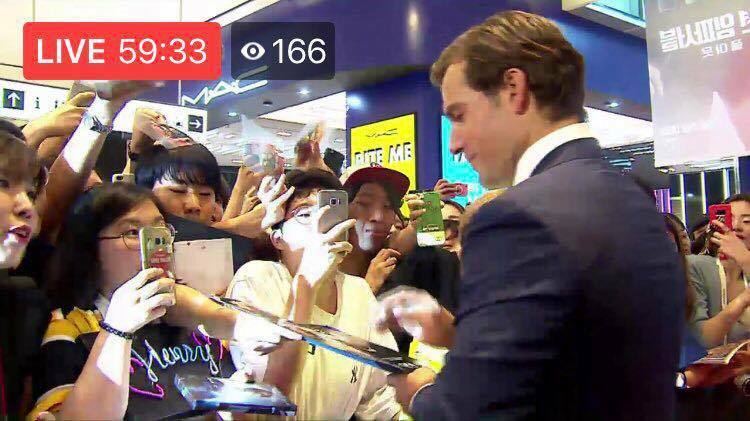 Is it relatively unique to Henry that he signs all these autographs and takes all those pictures with fans? 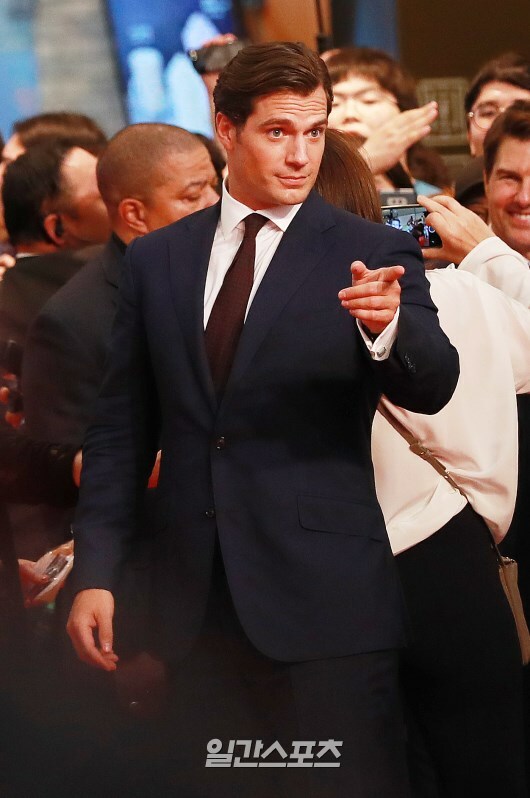 I don't follow anyone else really so I don't know. 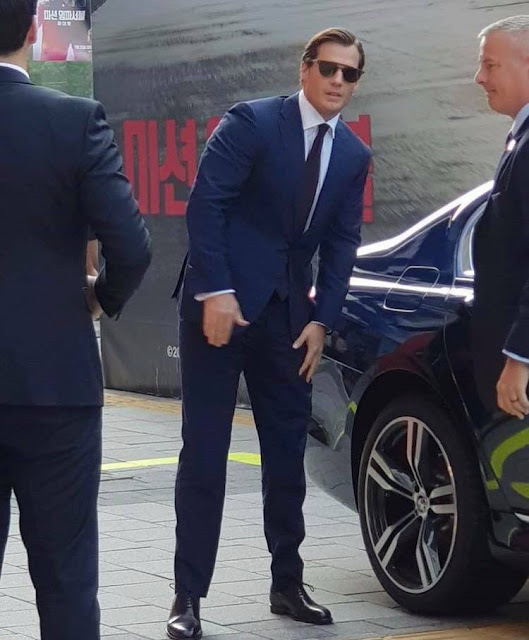 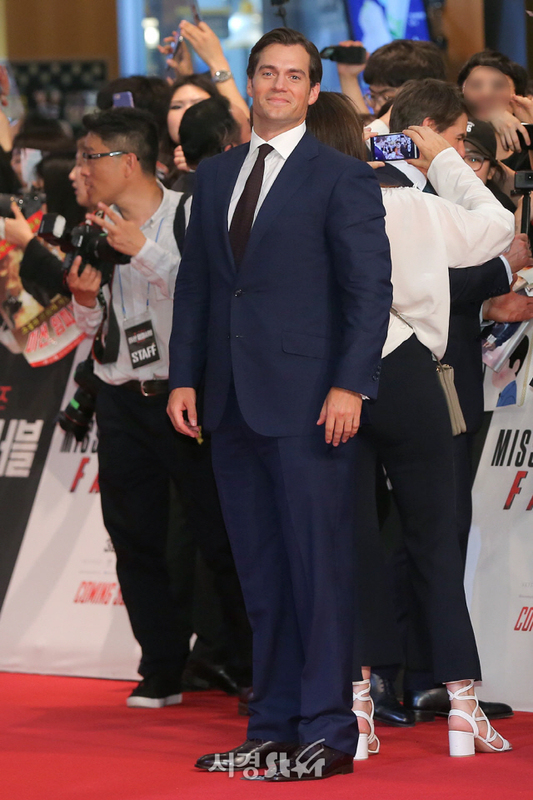 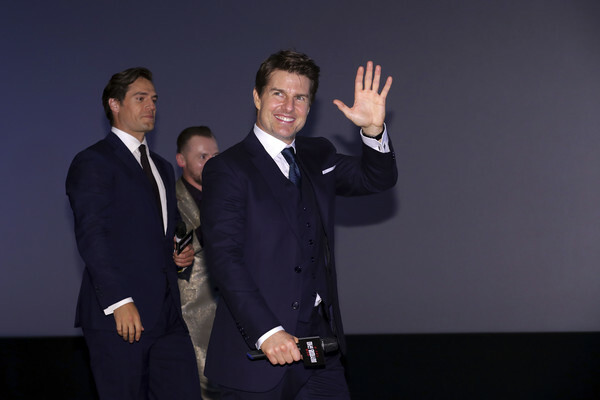 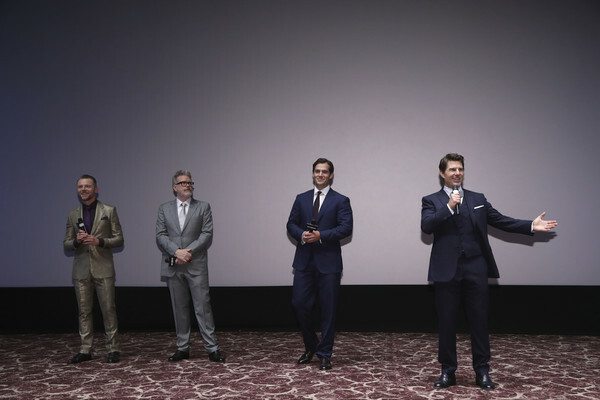 In one of the above clips I saw Tom Cruise smiling and waving to people but not signing autographs and individually taking pictures. 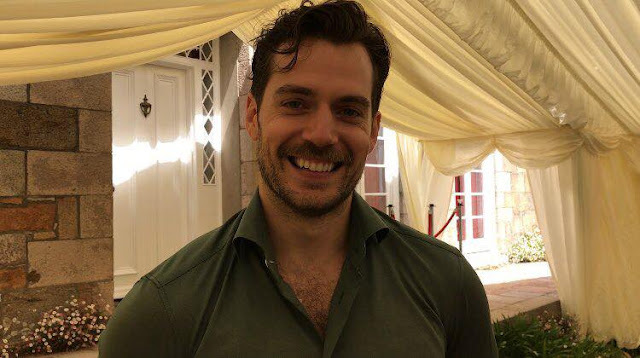 Que calurosa bienvenida para Henry. 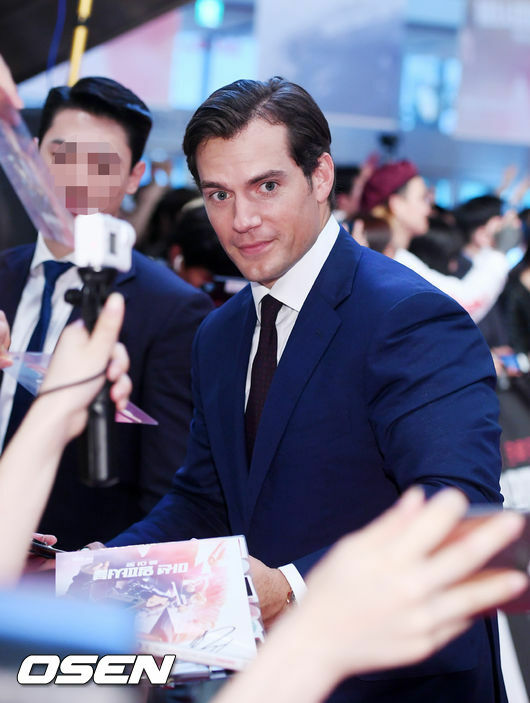 Sencillo, amable, sonriente, disfrutando de este hermoso momento y agradaciendo a tus fans. 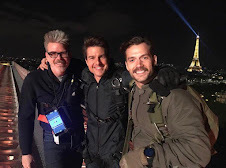 Gracias por compartir disfruto cada foto y video con detalle. 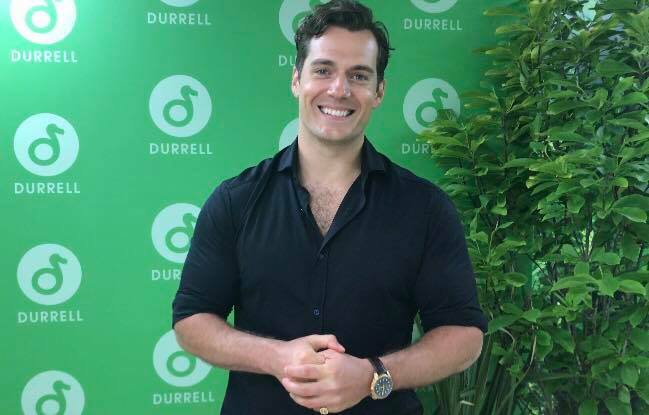 Yo tambien muero por conocerte mi Henry bello y espero lograrlo en la premier aqui en USA. 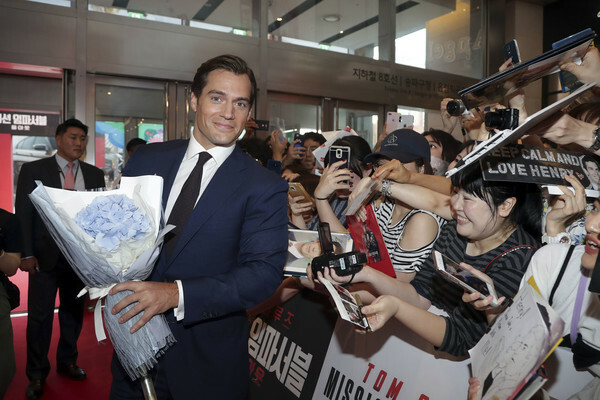 What a warm welcome for Henry. 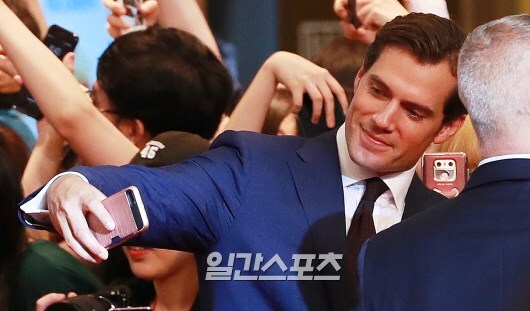 Laid back, friendly, smiling, enjoying this beautiful moment and pleasing your fans. 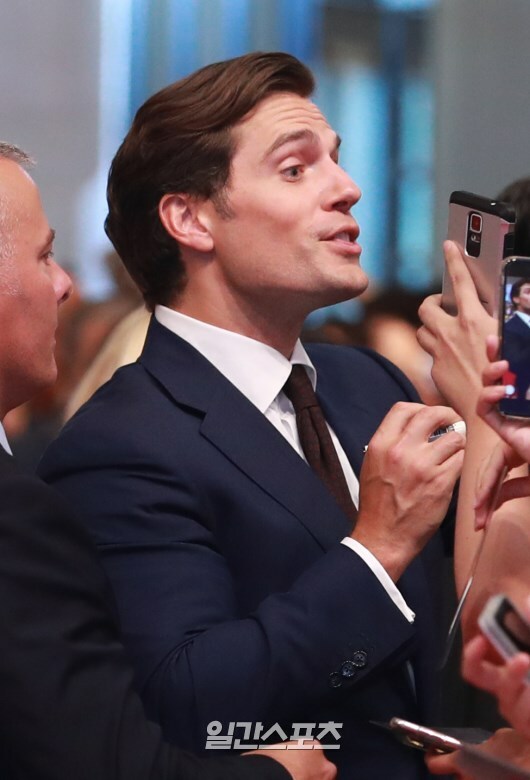 Thanks for sharing I enjoy every photo and video in detail. 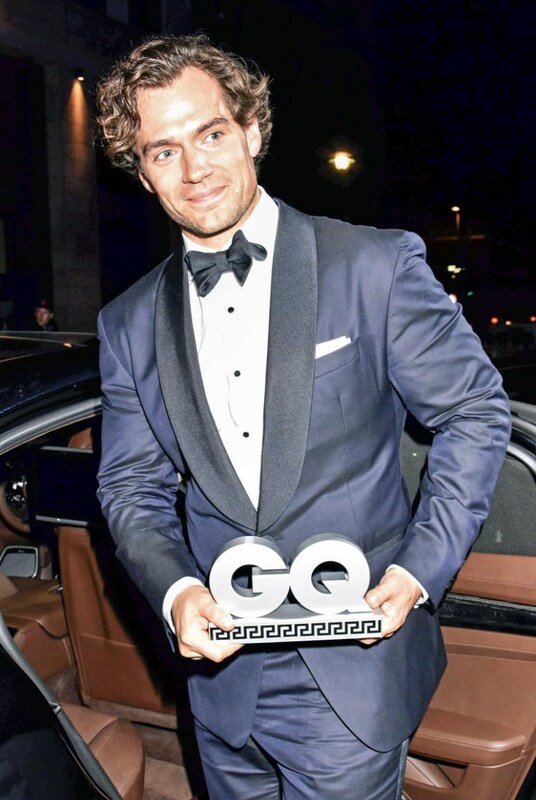 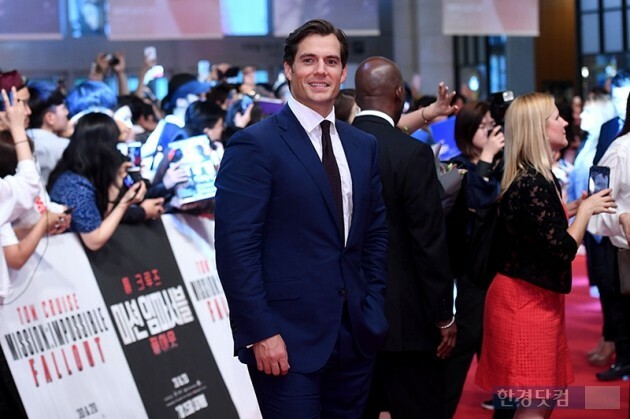 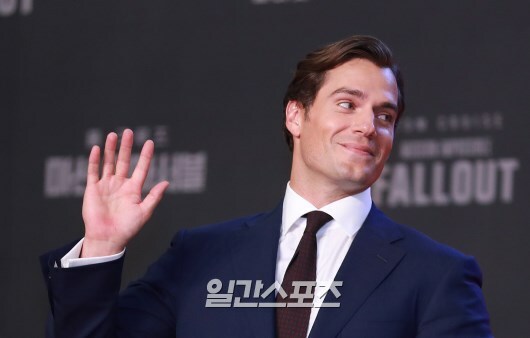 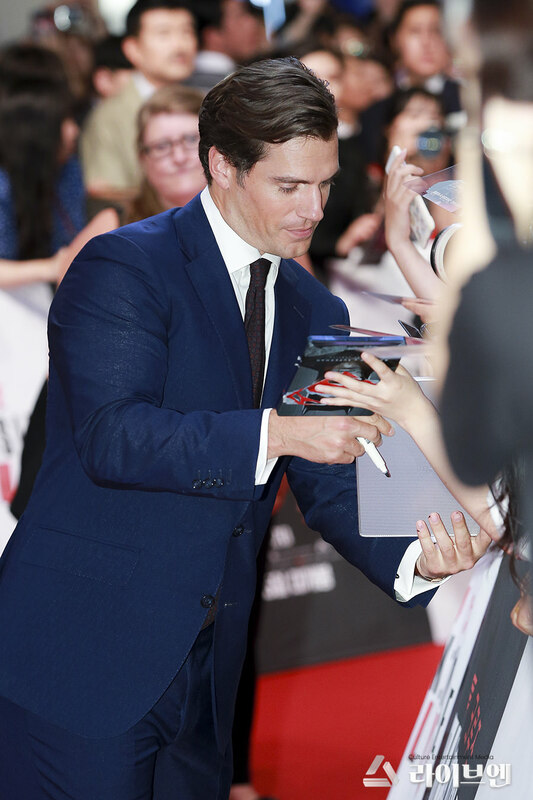 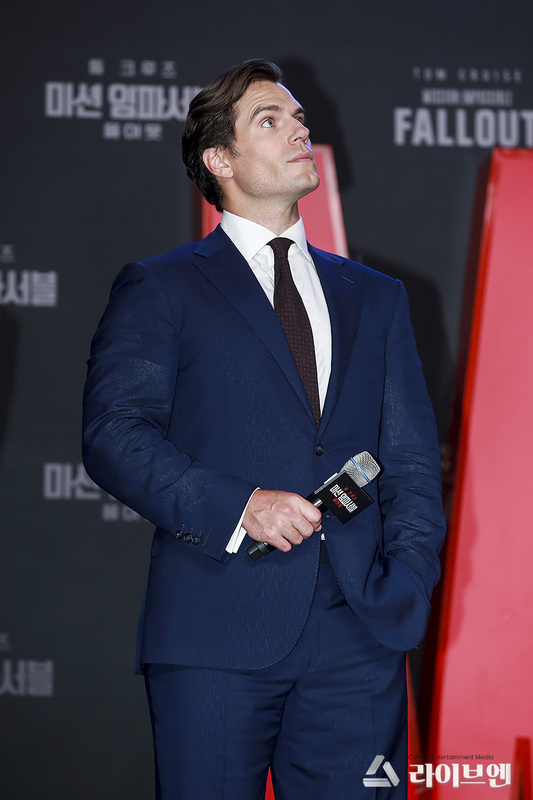 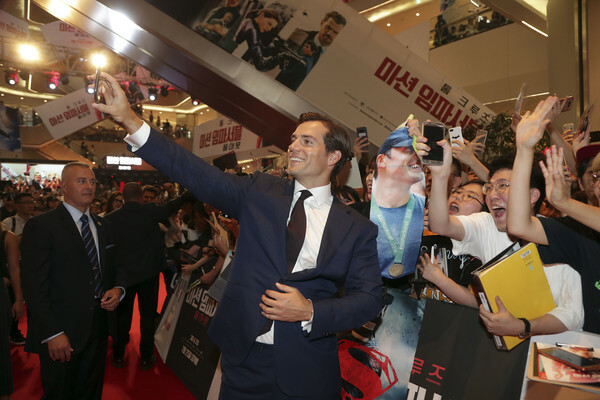 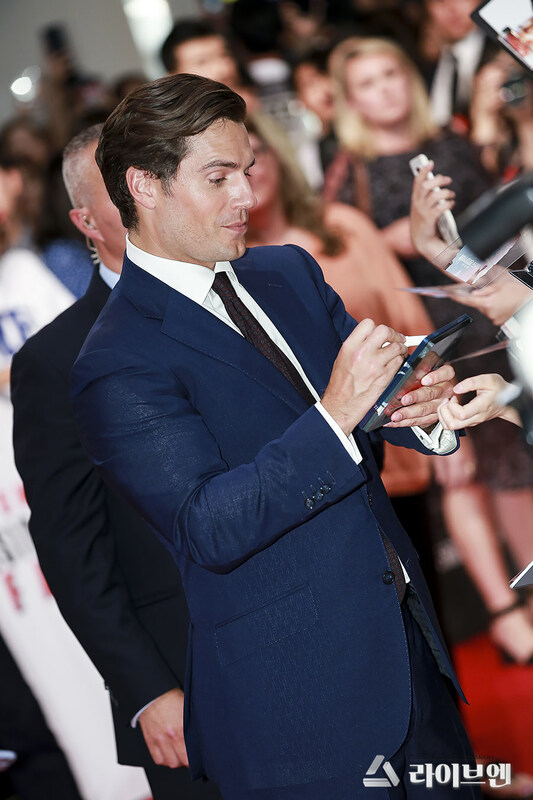 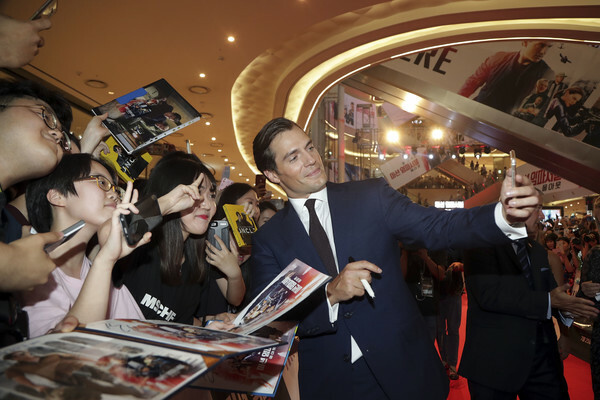 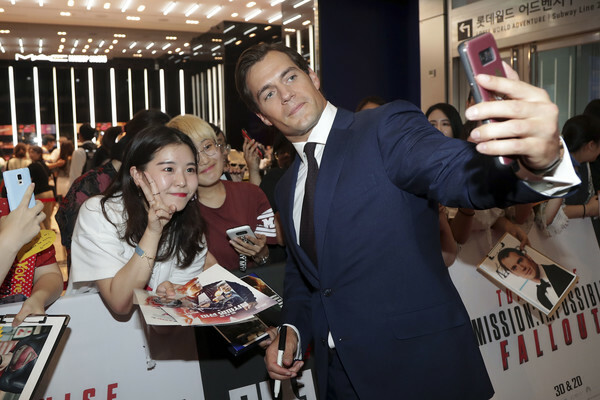 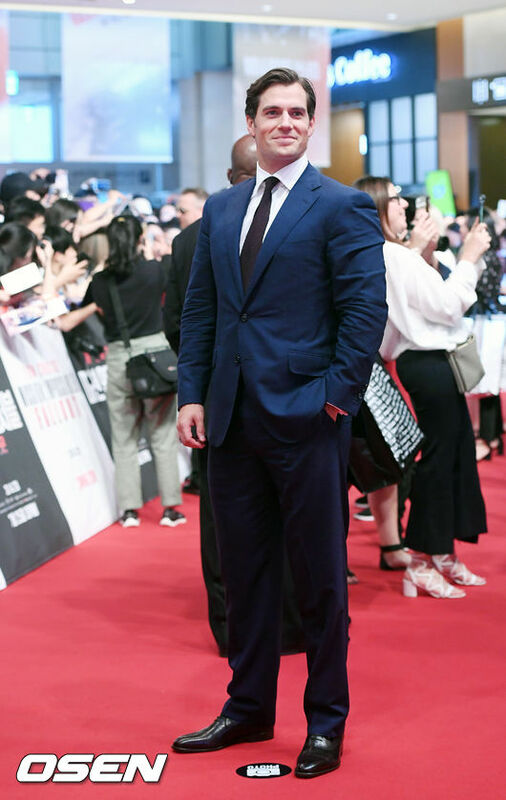 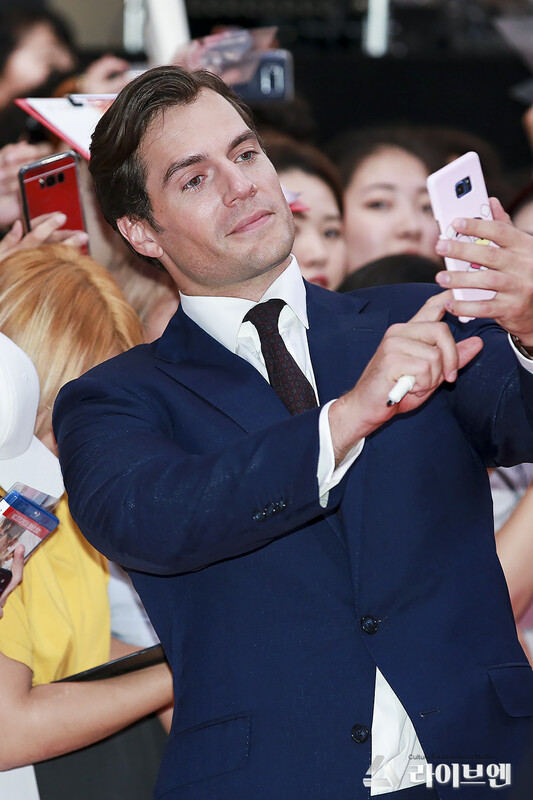 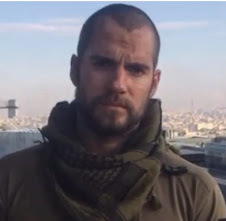 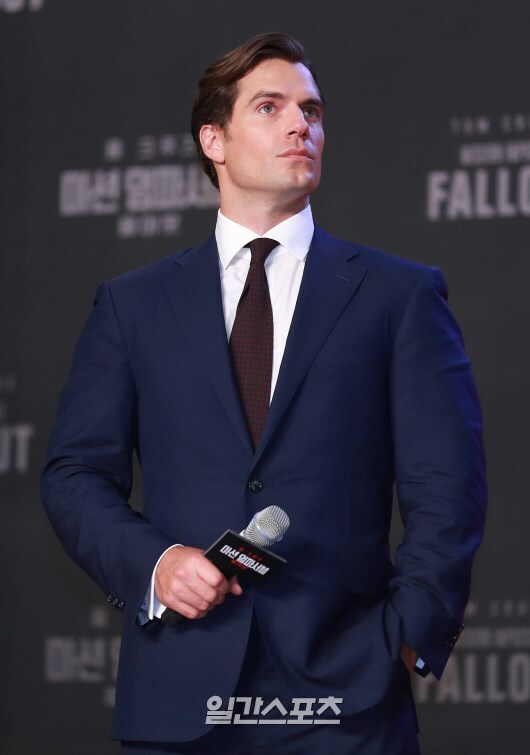 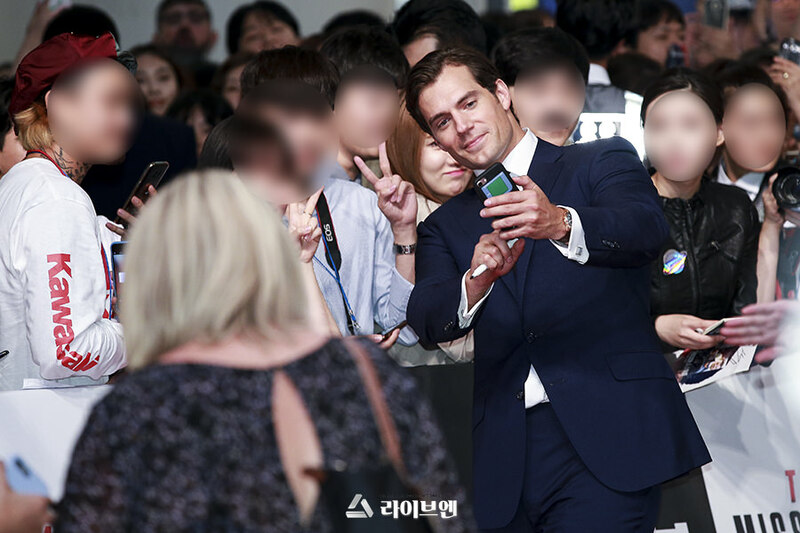 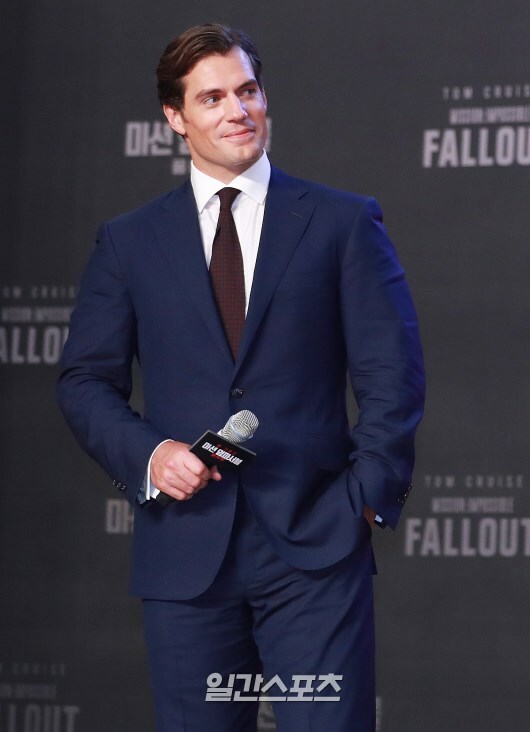 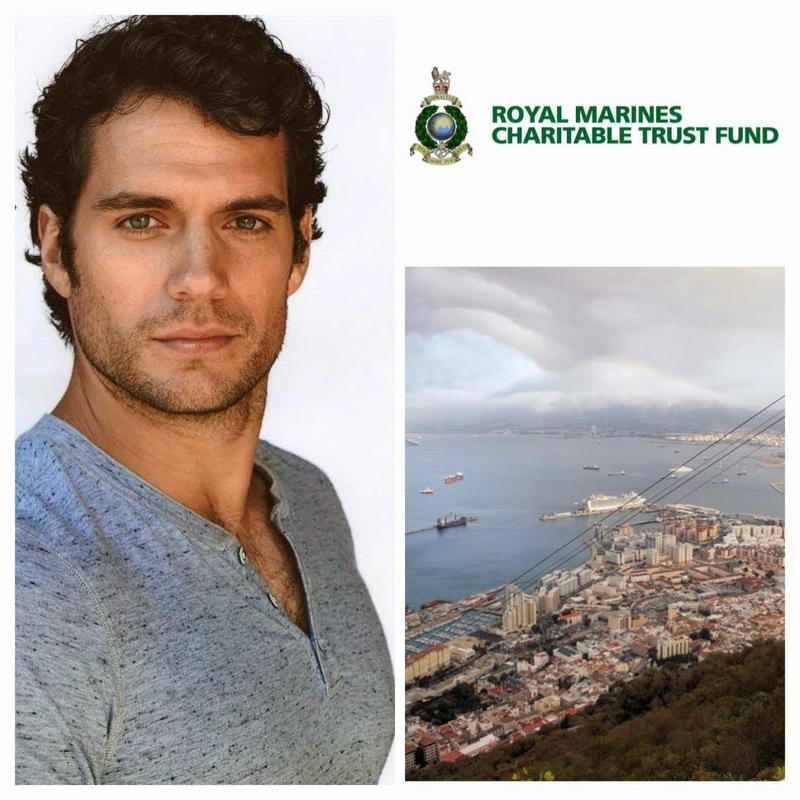 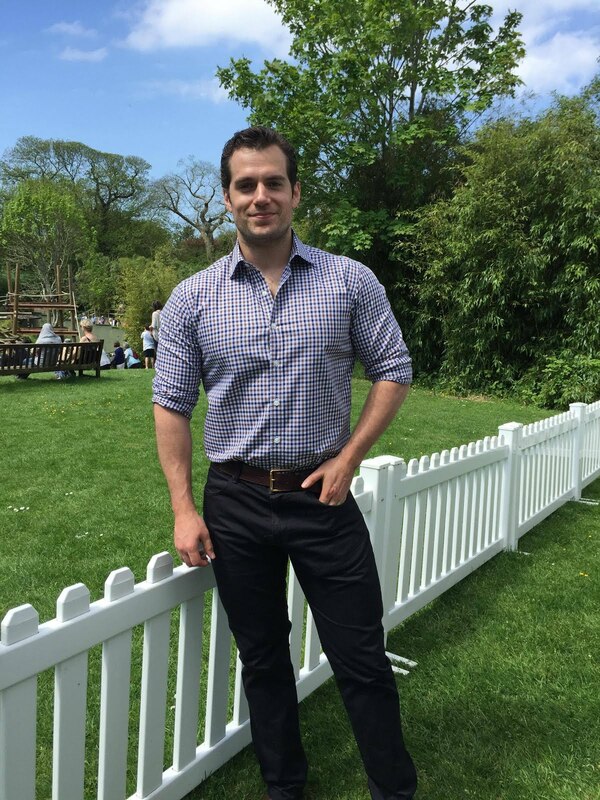 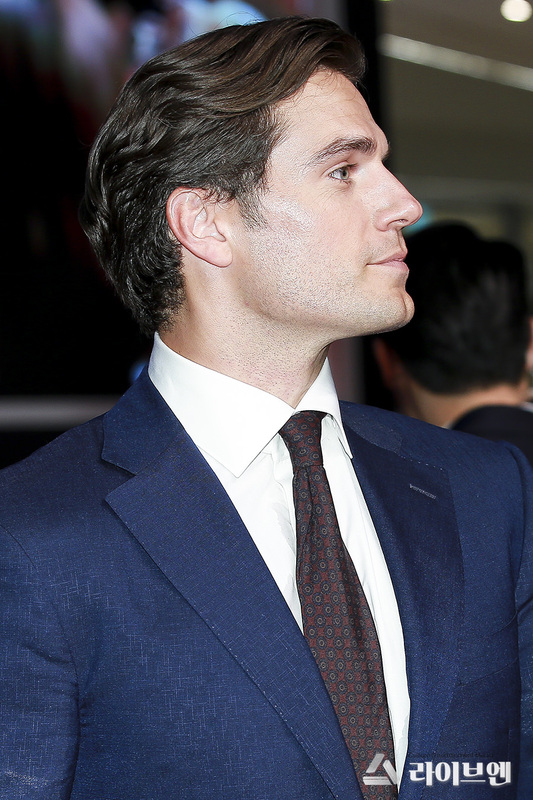 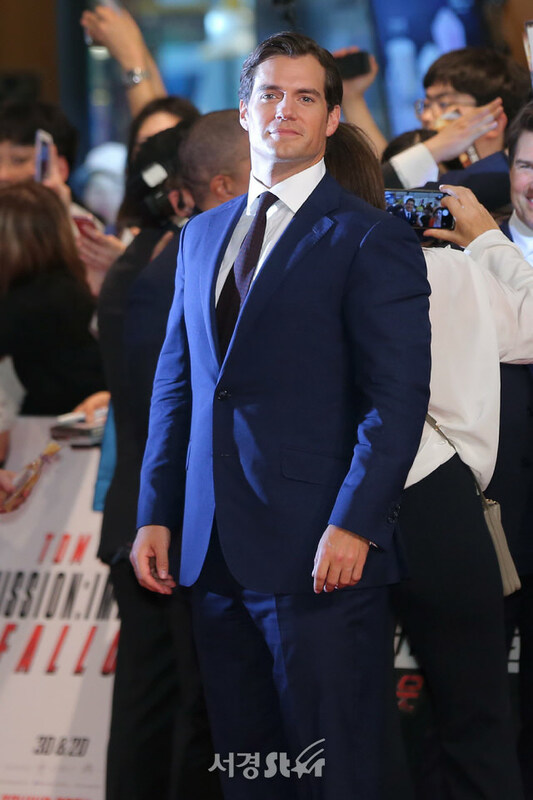 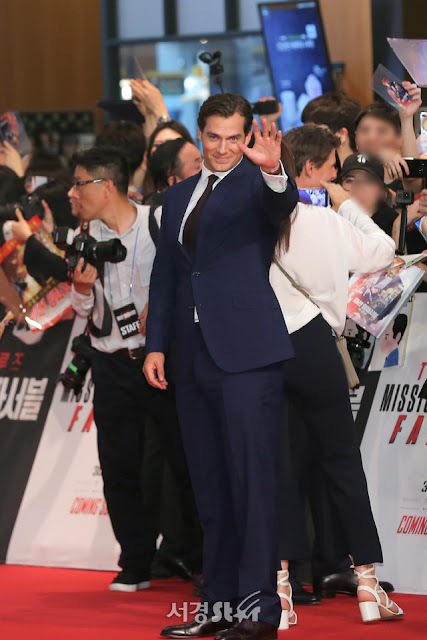 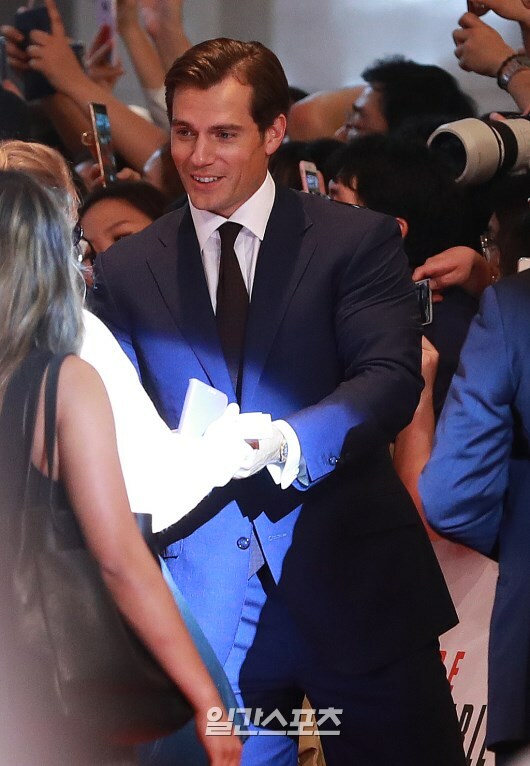 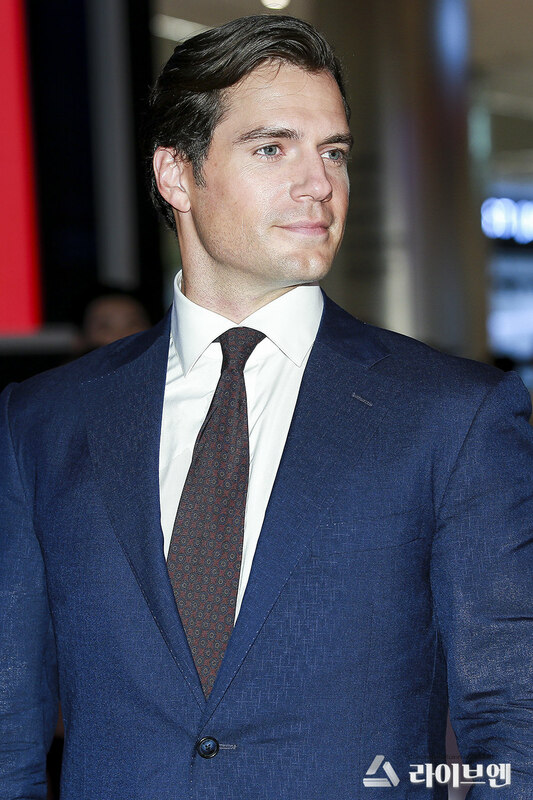 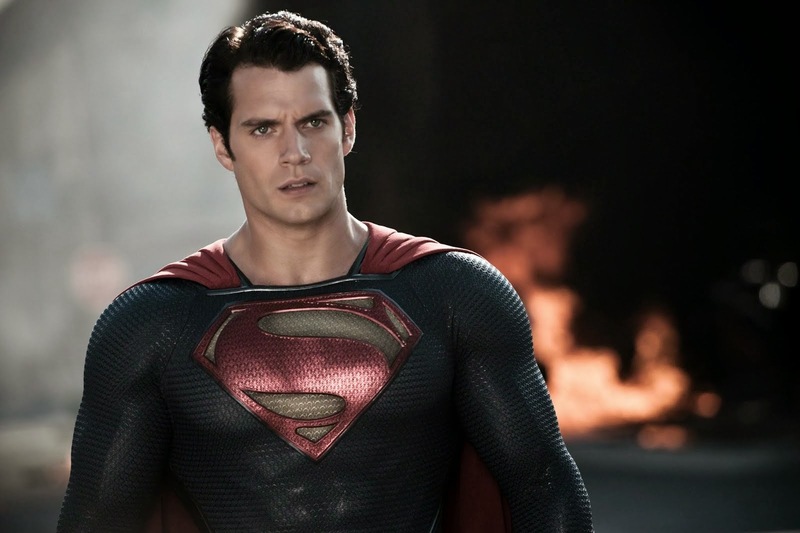 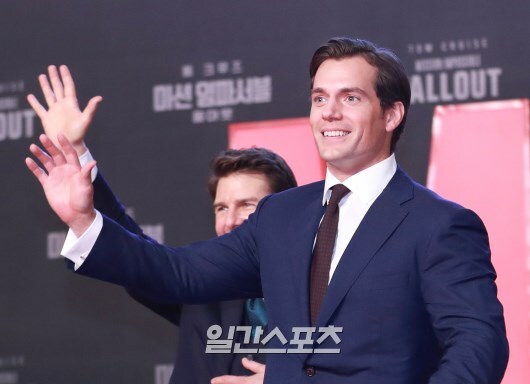 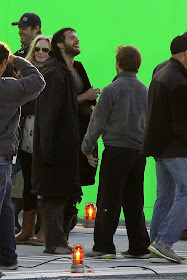 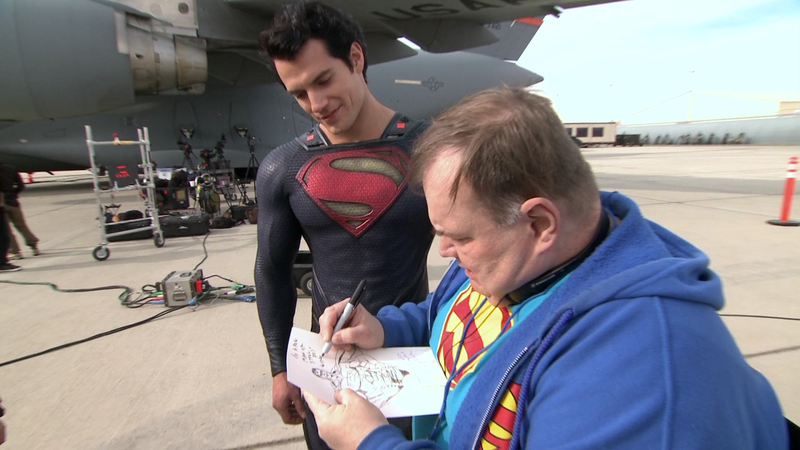 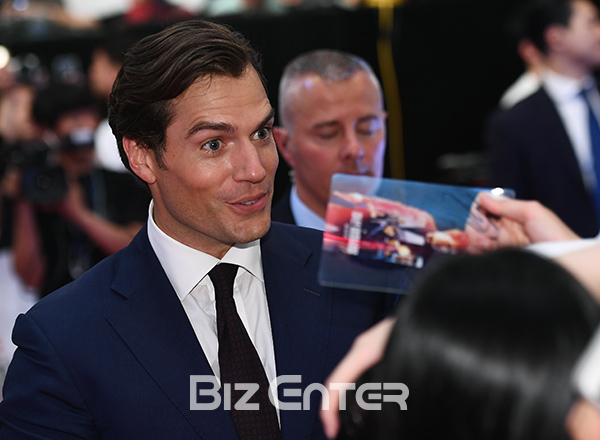 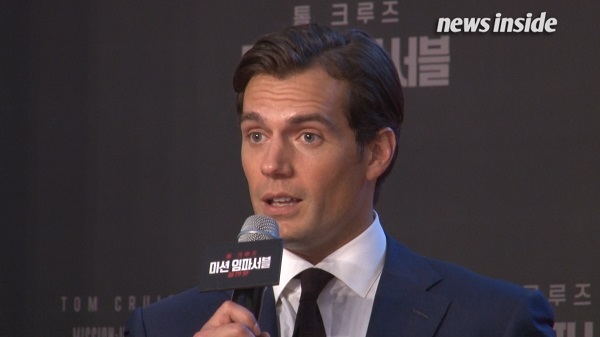 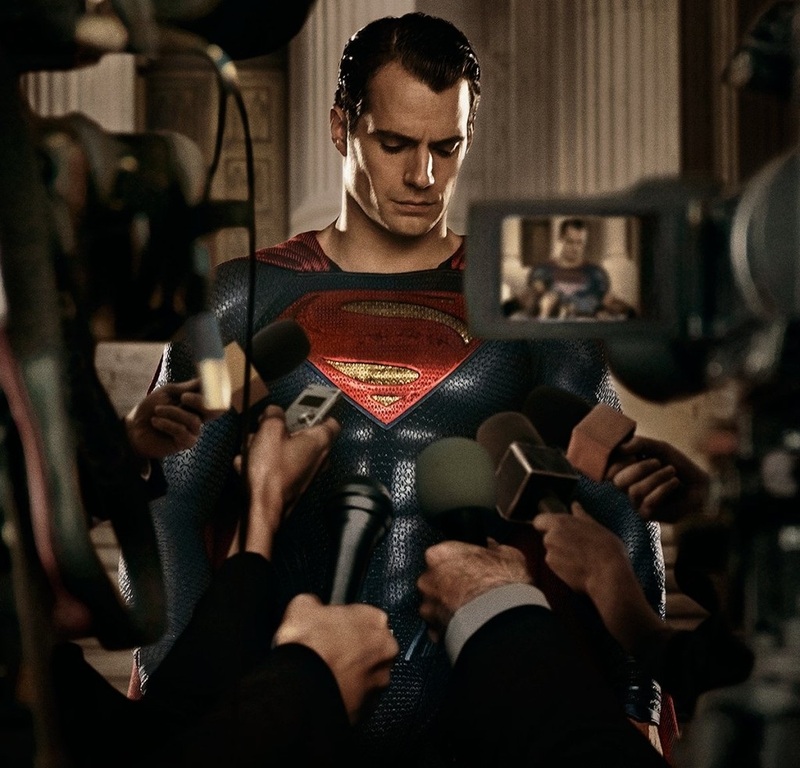 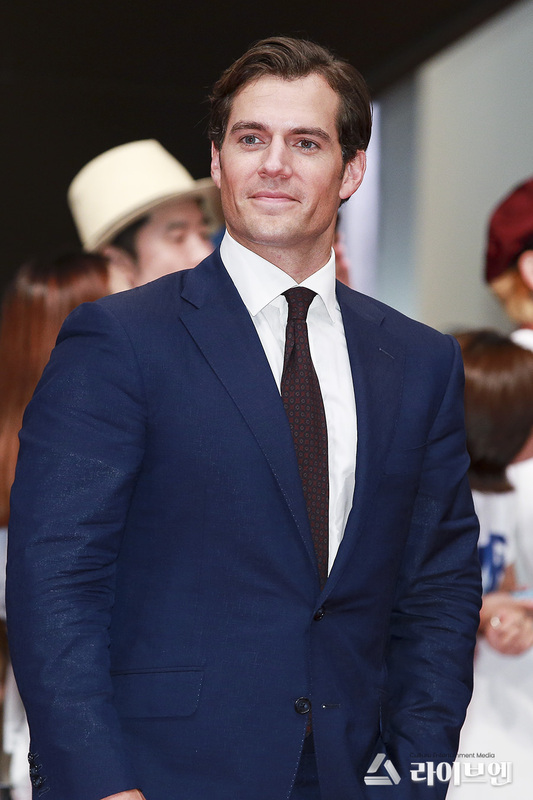 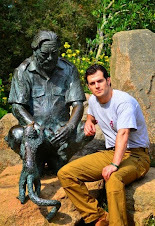 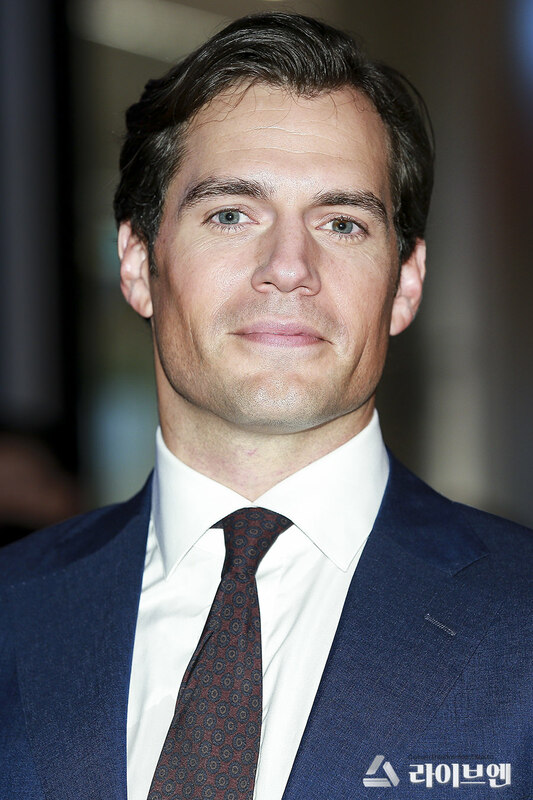 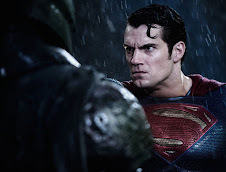 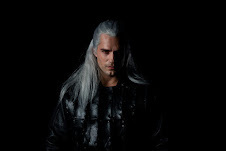 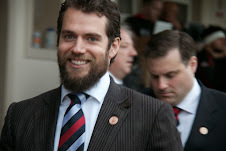 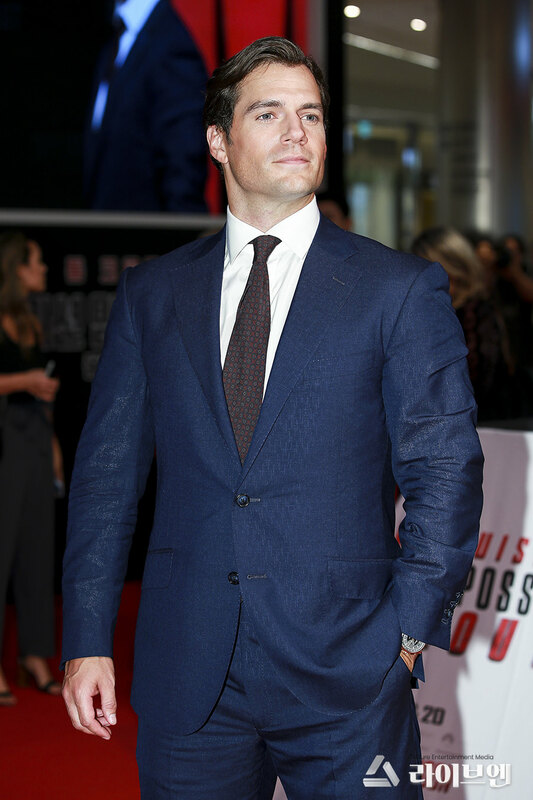 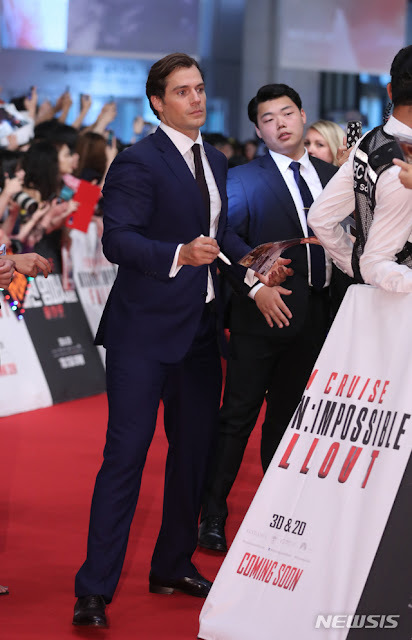 I would die to meet my handsome Henry and I hope to achieve it at the premiere here in the USA. 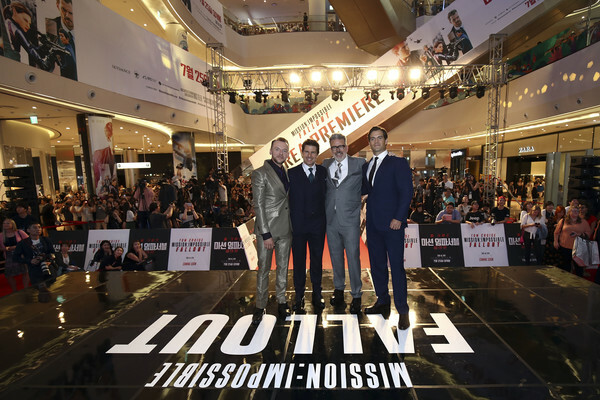 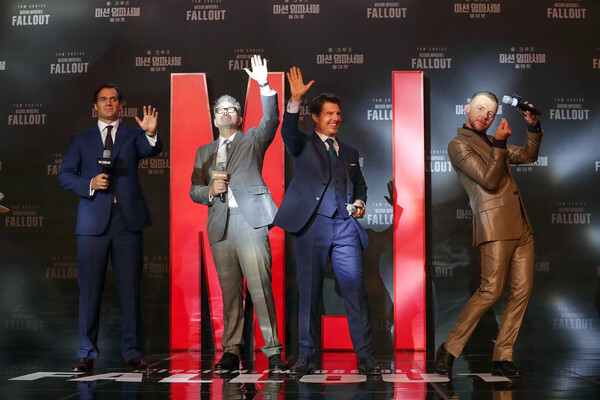 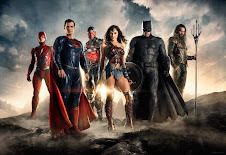 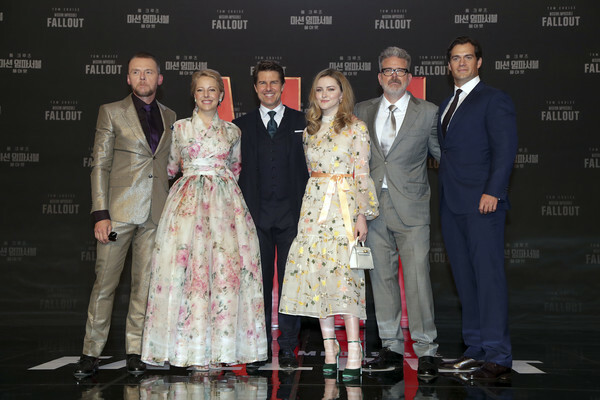 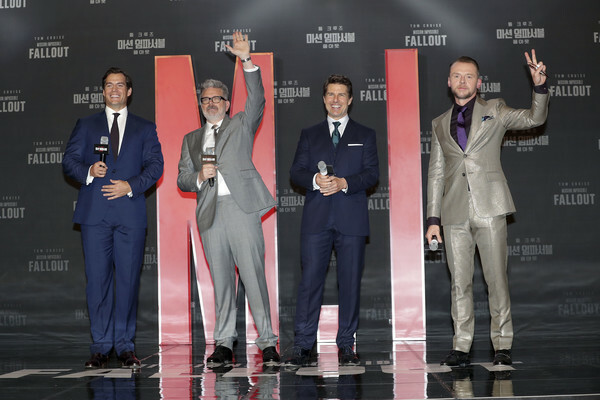 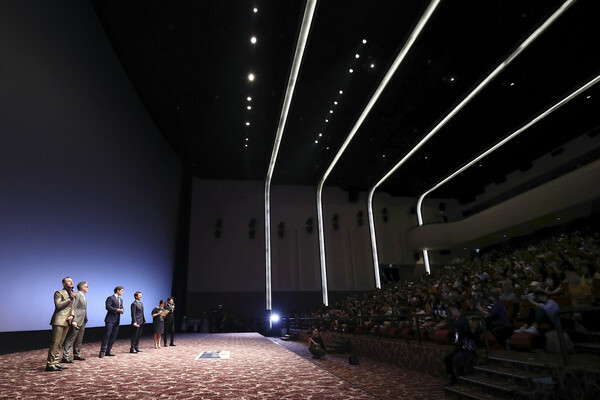 Anyone know when and where the US premier will be?